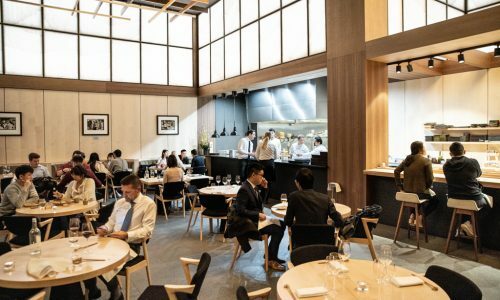 Serving up Michelin-starred modern Australian cuisine in Singapore since 2017, Cheek by Jowl is the beloved brainchild of husband-and-wife team Rishi Naleendra and Manuela Toniolo. 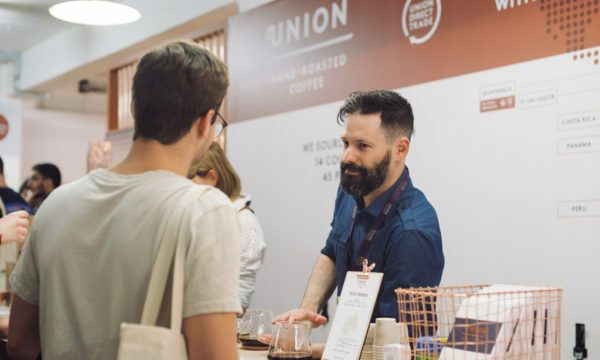 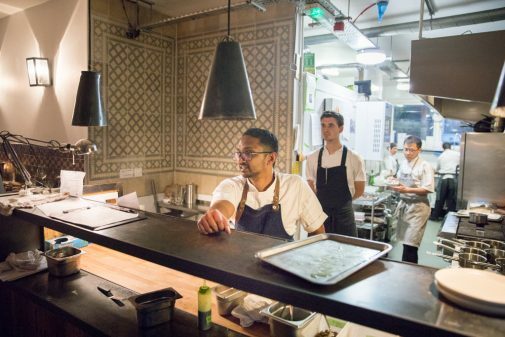 The former moved from Sri Lanka to Melbourne at the age of 18, where he went from washing dishes to working with the world’s top chefs, meeting and marrying his future partner on the way. 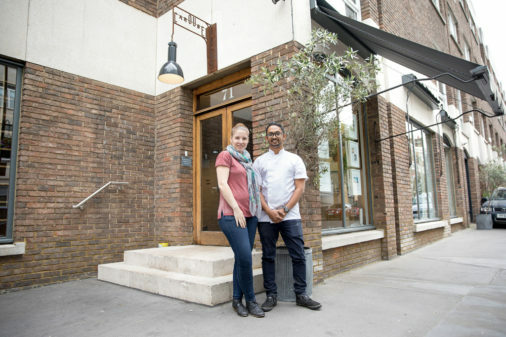 From here Naleendra and Toniolo applied their relationship of utmost trust to the realisation of their professional vision, enabling the pair to work side by side, he in the kitchen and she in the dining room. 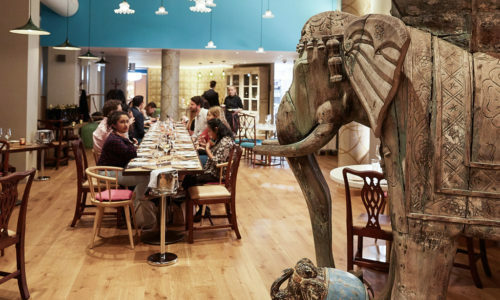 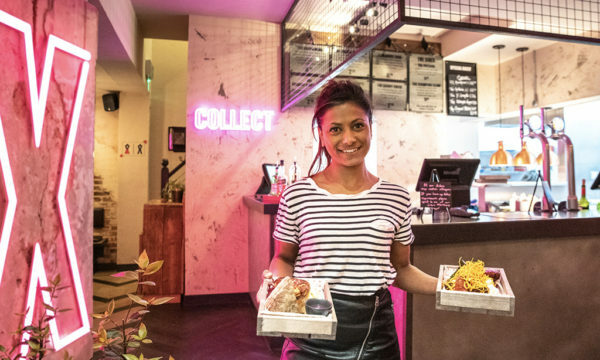 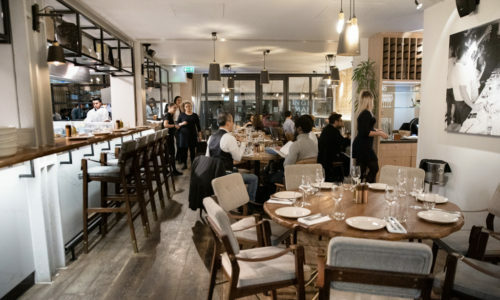 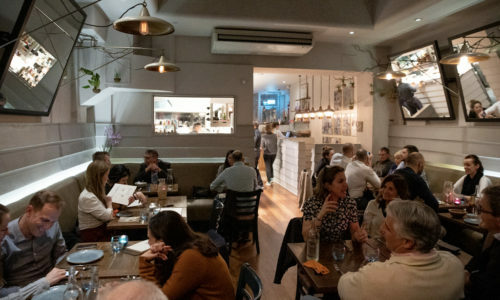 After moving to Singapore in 2014, the pair fell in love with the flourishing food scene, and now, after earning themselves one of the highest accolades in the food industry, the chef and restauranteur came to London for a fortnight of Asian-inspired cooking at Marylebone’s Carousel. 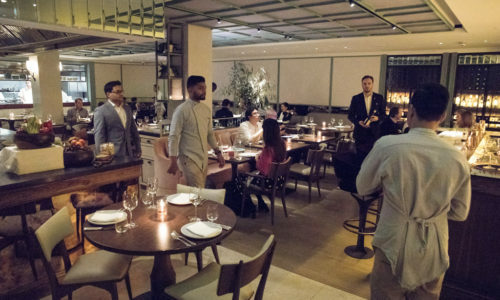 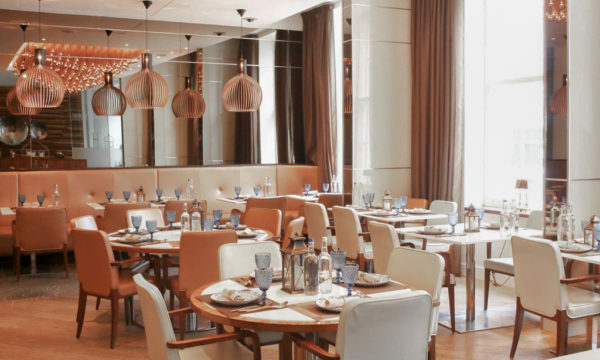 Here, the duo seek showcased their concept of friendly high-end dining, which combines world-class quality with comfortable, intimate and unpretentious service. 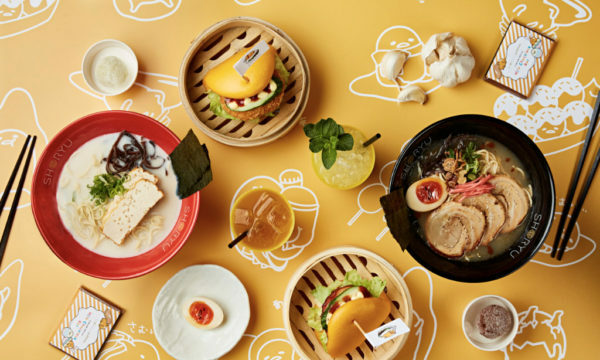 But don’t be fooled: these artful and unique dishes are not something you can recreate at home. 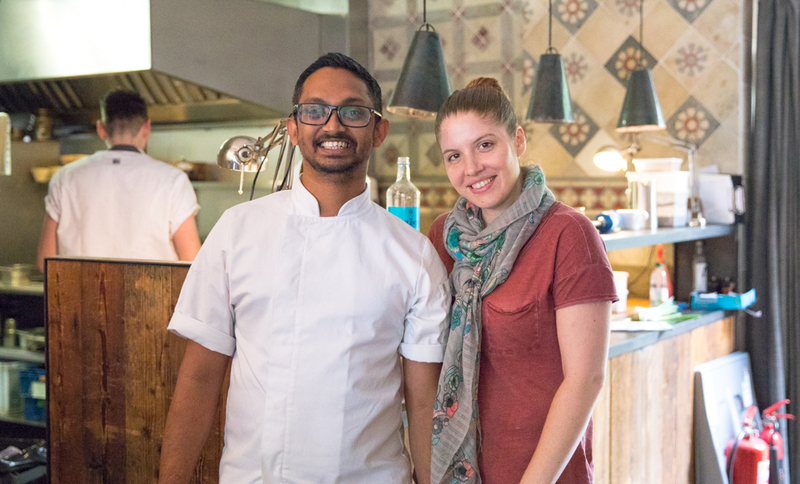 We chatted with the esteemed culinary couple to find out which of each other’s achievements they are most proud, why Naleendra largely stays away from Sri Lankan cooking and what they think the future holds for chefs in Singapore.